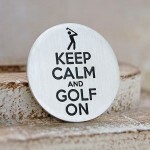 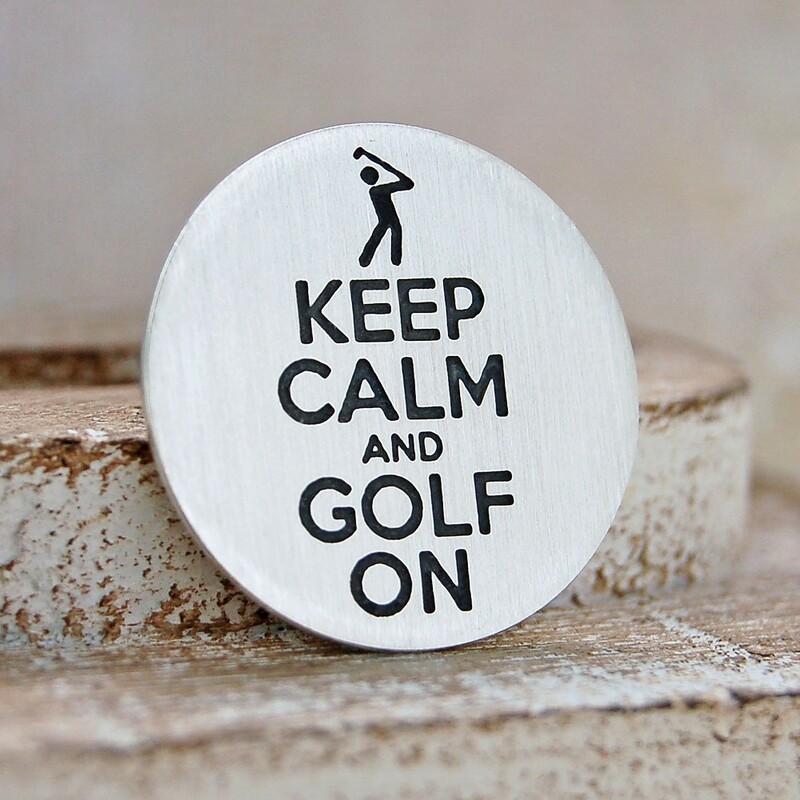 A sterling silver golf ball marker with an original twist to the iconic Keep Calm message, especially for golfers. 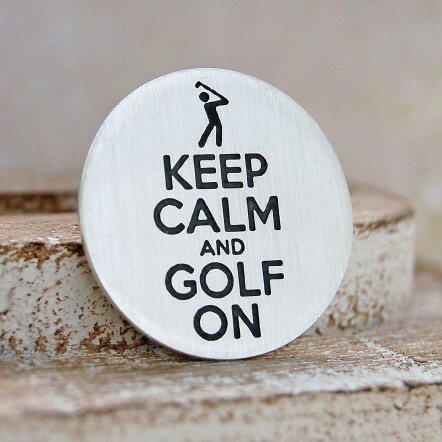 Our "Keep calm and Golf on" handmade sterling silver golf ball marker makes the perfect gift for the golf lover to carry precious memories with them onto the golf course. 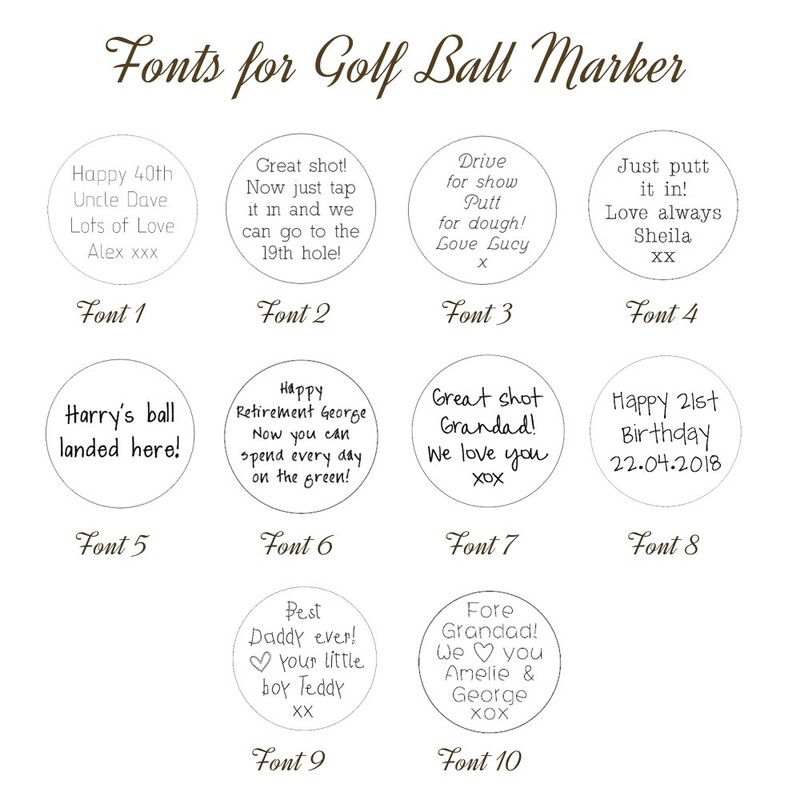 You can personalise the back of the Golf ball marker with messages for family members, friends or even work colleagues with special memories like birthday wishes and wedding memories. 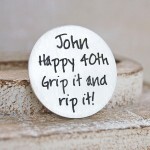 You can also keep it simple with just a name, a special date, I love you or even Thank you. 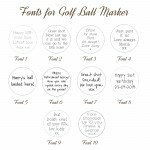 Messages up to 42 characters (which includes spaces) can be accommodated on the reverse in a choice of different font styles to suit all occasions. 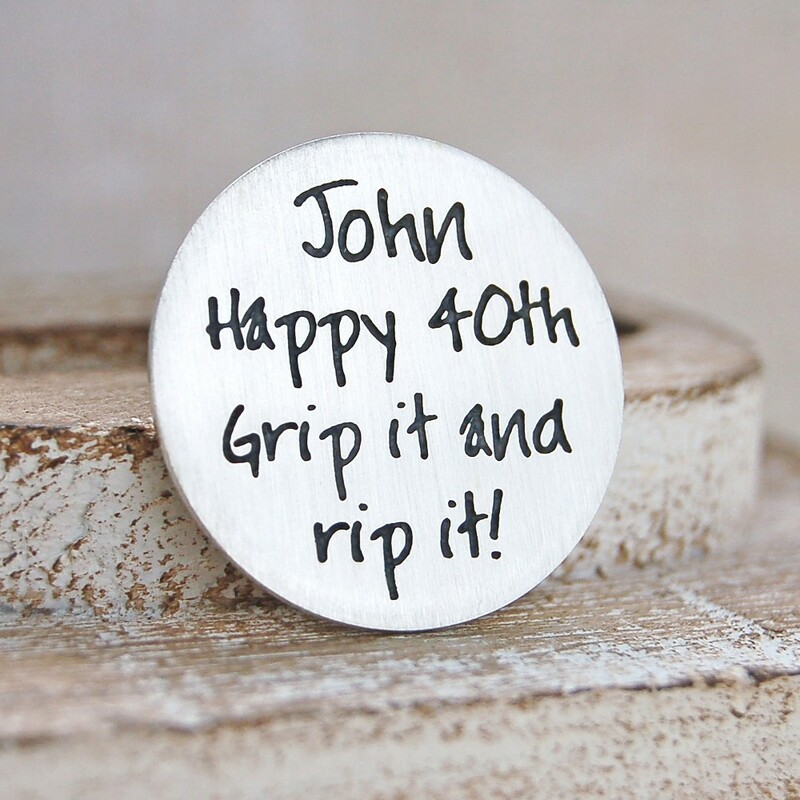 The silver disc measures 27mm in diameter and is 1.1mm thick.